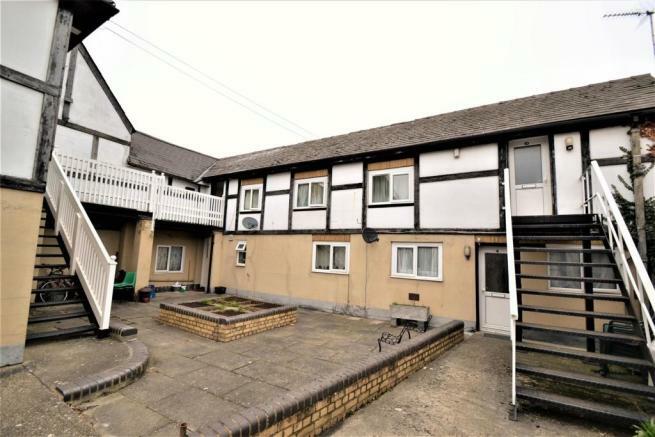 INVESTORS ONLY - Guide Price £250,000 to £260,000 - A unique investment opportunity to acquire THREE STUDIO APARTMENTS on the doorstep of MELDRETH TRAIN STATION offering a quick and affordable commute into Cambridge City Centre. About The Units - These three studio apartment units are available for sale as one portfolio and offer a unique opportunity to acquire an investment in an up-and-coming area with fantastic commuter links. Two units are currently tenanted and the third vacant. The third unit is in need of modernization, however will offer a strong return on investment once refurbished and tenanted. All three units currently have 69 years remaining on their lease terms so a cash buy is recommended, however some mortgage companies will be able to offer products based on a short lease term. 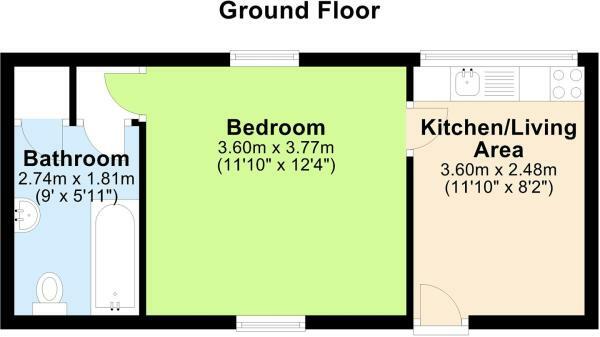 The total yearly ground rent for all three units is just £225 and a very reasonable service charge. About The Area - Meldreth is a village located to the north of Royston and east of Melbourne, offering not only easy travel connections but local employment hubs such as Melbourne Science Park. 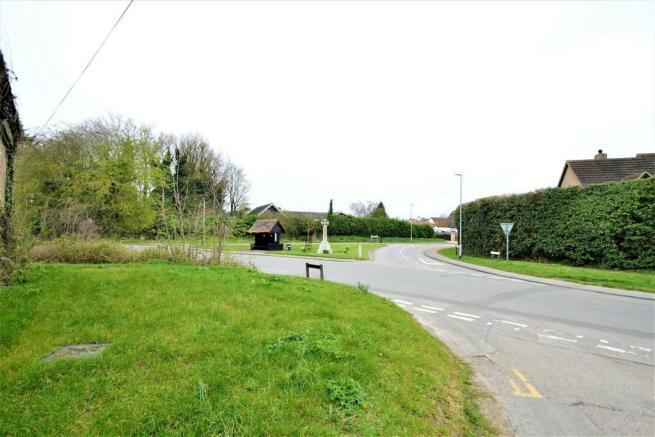 The village is increasingly becoming popular with commuters and developers, with many new build units starting to pop up in the area and stimulate the local growth in infrastructure. 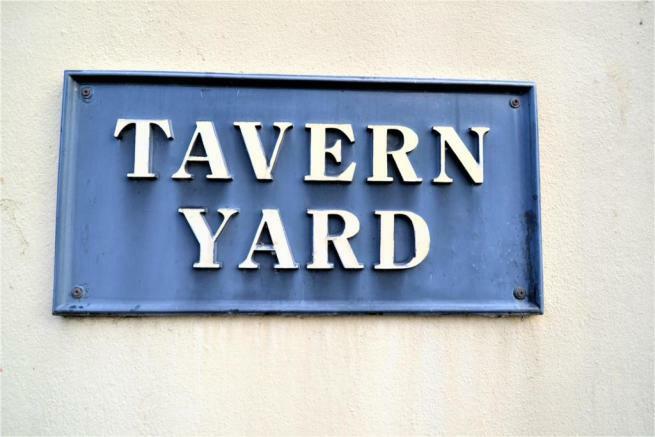 Tavern yard is located a stones throw away from Meldreth train station, offering train journeys to Cambridge's mainline station (14 Minutes), London Kings cross (<1 hour) and London Liverpool Street (<1 hour). 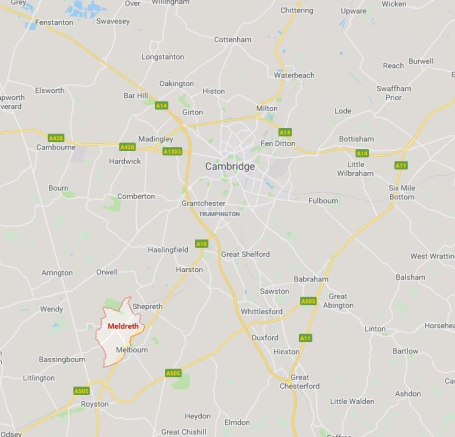 It is also just a 20 minute drive along the A10 to reach Cambridge City centre. Interested Parties - Interested parties should direct all enquiries to Belvoir Cambridge Sales department on 01223 352 225. Cambridge Investor Information - Investor Information - Based on a sale at £250,000 and potential rental income of £1575pcm across all units, we calculate that the property has the potential to produce an annual pre-tax profit of £7212 representing a 8.13% return on the capital employed. Belvoir Cambridge Disclaimer - Belvoir Cambridge Disclaimer - Every care has been taken with the preparation of these Particulars but complete accuracy cannot be guaranteed. If there is any point, which is of particular importance to you, please obtain professional confirmation. All measurements quoted are approximate. These Particulars do not constitute a contract or part of a contract. Disclaimer - Property reference 28569853. The information displayed about this property comprises a property advertisement. Rightmove.co.uk makes no warranty as to the accuracy or completeness of the advertisement or any linked or associated information, and Rightmove has no control over the content. This property advertisement does not constitute property particulars. The information is provided and maintained by Belvoir Sales, Cambridge. Please contact the selling agent or developer directly to obtain any information which may be available under the terms of The Energy Performance of Buildings (Certificates and Inspections) (England and Wales) Regulations 2007 or the Home Report if in relation to a residential property in Scotland.